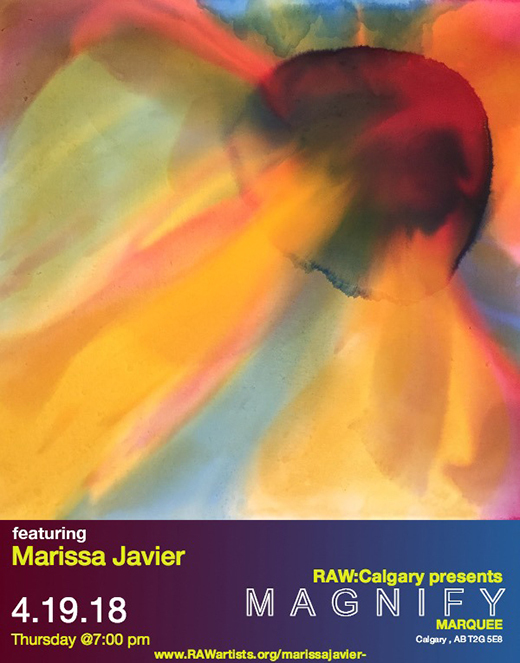 RAW Artists Calgary presents MAGNIFY! Featuring Visual Art, Photography, Fashion, Music, Performance Artists, Accessories, Hair and Make Up Artists! RAW natural born Artists is an independent and international organization, for artists, by artists. Showcasing emerging talent in art, music, fashion, film, photography, hair and make-up in over 70 locations worldwide. Their mission is to provide independent artists in the first 10 years of their career with the tools, resources, and exposure needed to inspire and cultivate creativity. An evening full of love performances, runway shows, live hair and make up, accessory design and visual art displays! 40+ talented artists involved! Support local art and come out to see the vast talent that exists in Calgary. Make sure to get your tickets early and save!